MMG's secret weapon is set to launch hits this coming year and his new deal with Def Jam (in-house) has given the rapper a promising working path to finish where he left off. With this new solo deal gunplay (well known rapper from Miami) will now deliver what most have been expecting for months now. And with his return from battling cocaine abuse, which has never stopped the rapper in his quest to make it through his music. 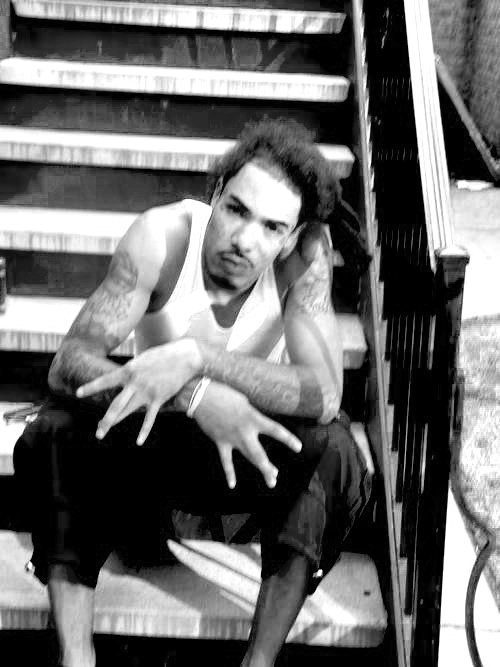 Gunplay now sets his focus on delivering his talent to his fans, who awaited the return of the rapper for sometime now. 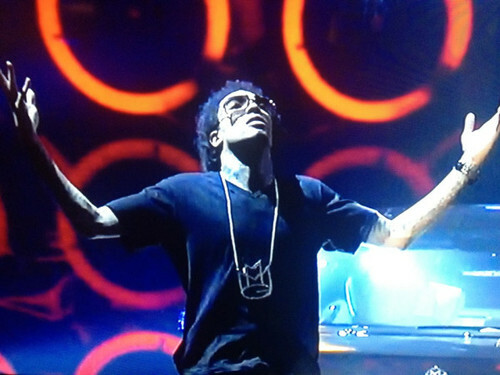 Greater challenges awaits Gunplay and his new project will continue to show why MMG remains a strong empire.